Sociologist, Founder and Director of the Center for Independent Social Research (CISR) in St. Petersburg (since 1991). Mr. Voronkov graduated from the Latvian State University, Department of Economics. He worked as a research fellow at various academic institutions in Irkutsk and Leningrad (RSFSR), participated in a number of CISR’s scientific projects, and is the author of dozens of publications. 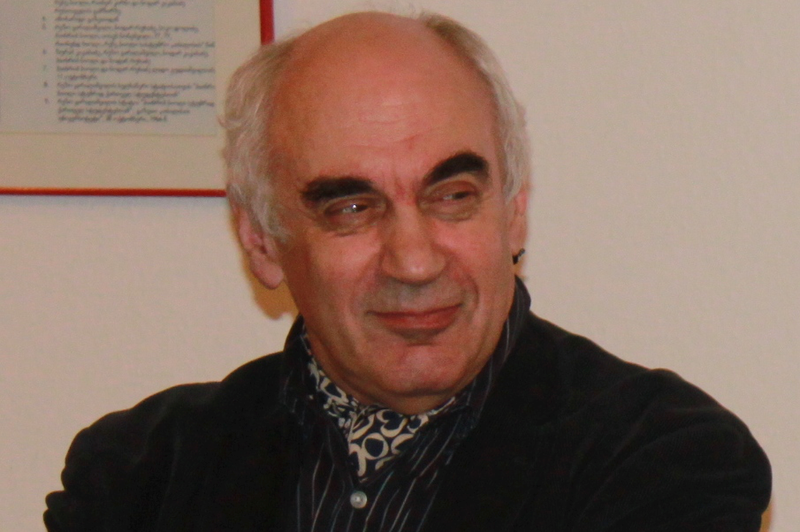 Mr. Voronkov’s current research interest lies in the following subjects: ethnicity, migration, nationalism, and qualitative methods in sociology, among others.